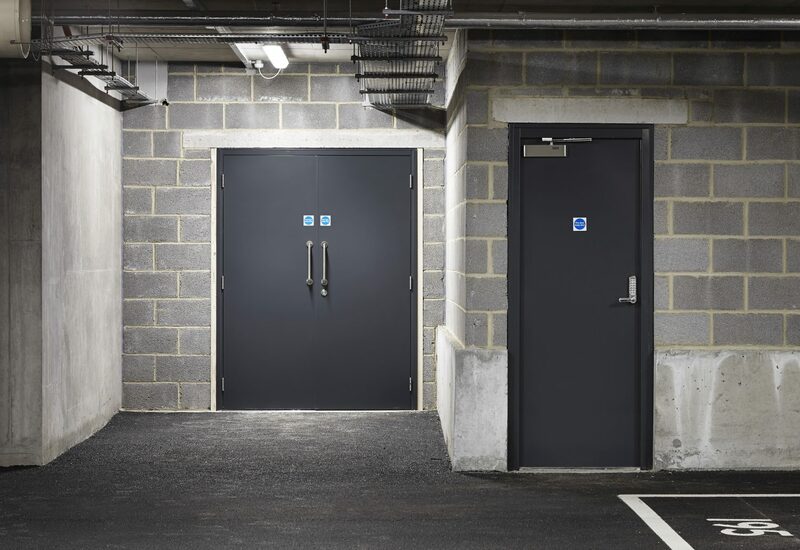 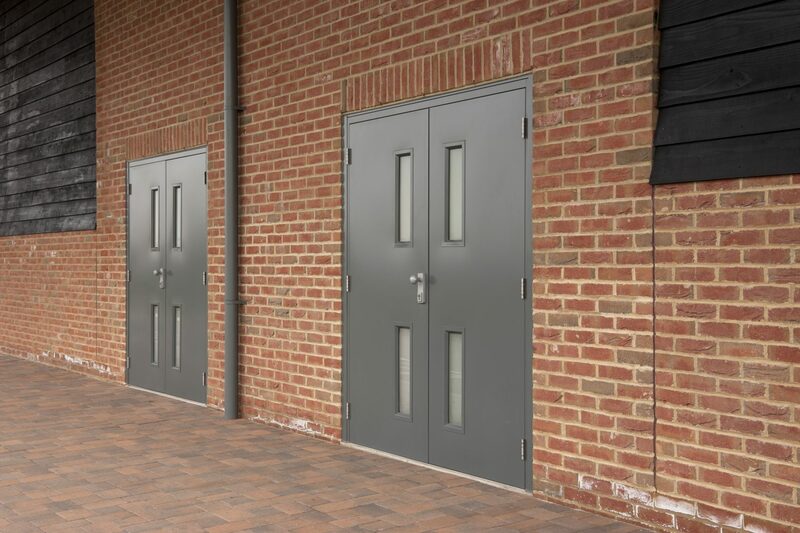 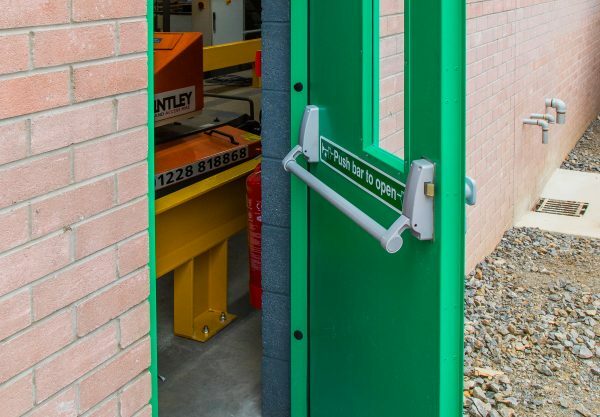 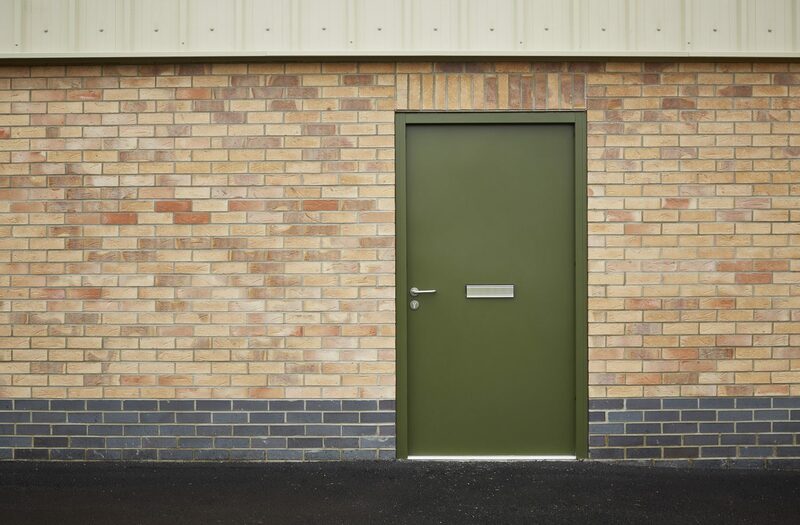 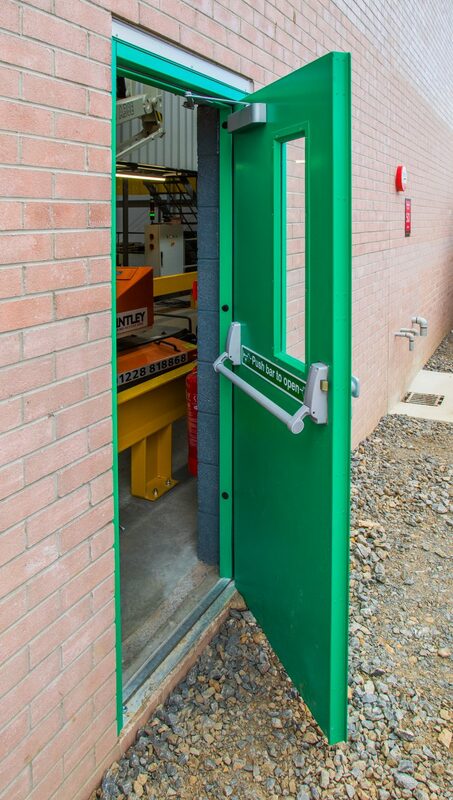 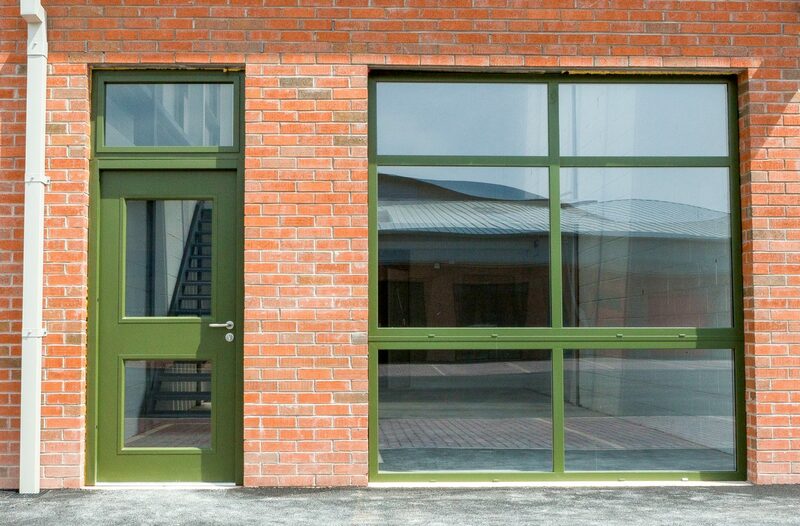 From cold rooms to power stations, from retail units to hospitals, from offices to industrial units there’s a pedestrian steel door to suit. 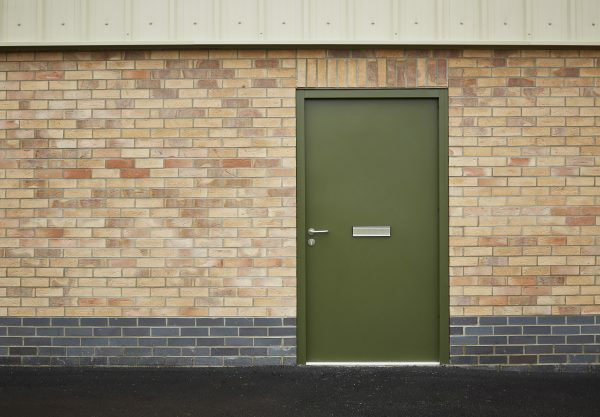 We offer free site surveys and quotation, simply call or send us a quick email and we will be with you soon. 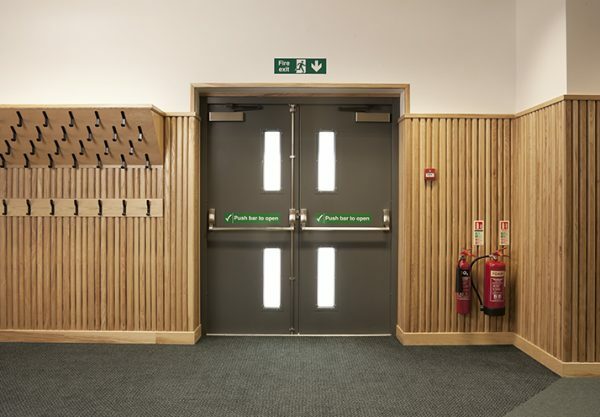 Configured for use as both personnel doors and emergency exits. 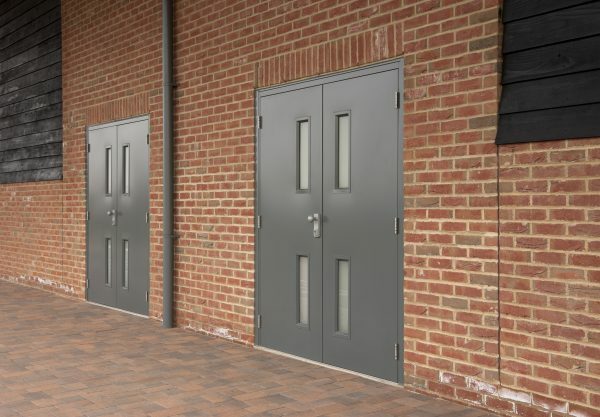 Single, double and leaf and a half door-sets.